I am privileged to offer you a warm welcome to Department of Electronics and Communication Engineering at National Institute of Technology Kurukshetra, India. The discipline of Electronics & Communication Engineering is a most dynamically changing and ever evolving branch. This is truer in the present era given the fast changing technologies in this field. This calls for equivalent changes in Academia to cope with the changes. Electronics serves as the foundation for Information Technology and Computer Engineering. Our Department has a history of about 46 years abound with innovation and creativity in teaching, learning and research. The vision of the department is to produce qualified and technically proficient engineers to serve industry and various research organizations. This is achieved by imparting in depth theoretical knowledge during the lectures followed by hands-on experience in state-of-the-art laboratories. The department is also offering courses on variety of domains in this field required to groom the budding engineers professionally. All this is made possible by the qualified and experienced faculty members of the department. The Department offers B.Tech and M.Tech in communication engineering and signal processing alongwith Ph.D. in other specific niche areas. 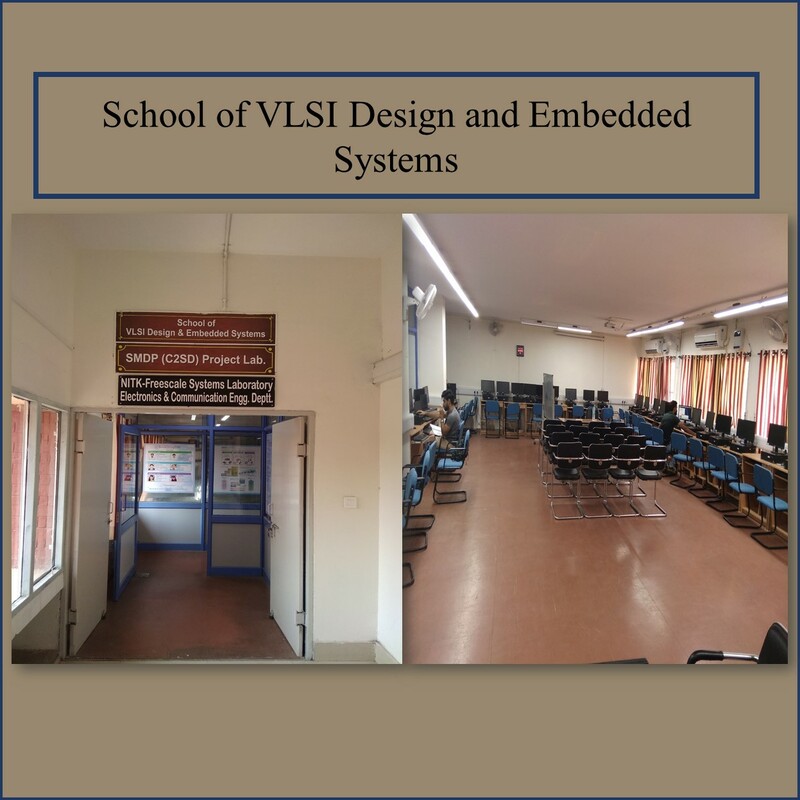 We also have well equipped and sophisticated Labs in embedded systems and VLSI, communication engineering, microwaves and satellite image processing etc. Presently, several research projects are under way in the Department. Having undergone such a robust academic programme under the supervision of highest quality faculty members, I am sure that all passing out students of the department are capable of serving the country well by handling big projects in industry and research organizations in their respective field of interest. Therefore, I would like to invite Industry, PSUs and other research organizations to enter into collaborative research with the Department to fulfill mutual needs. I am confident that the staff members and students would satisfy the responsibility and credibility of the department by showing a high level of professional competence in their respective domains.